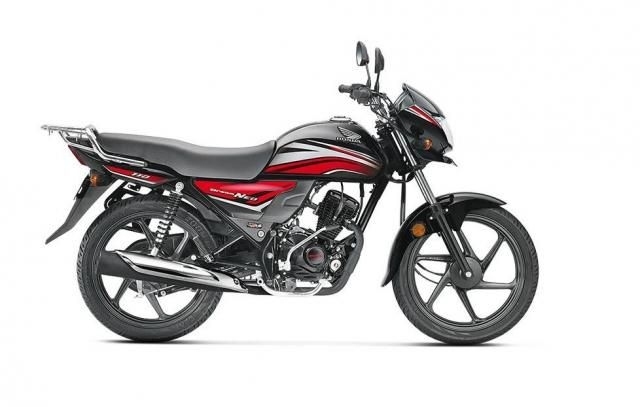 There are 33 new Honda Bikes available for sale online in Fixed Price. 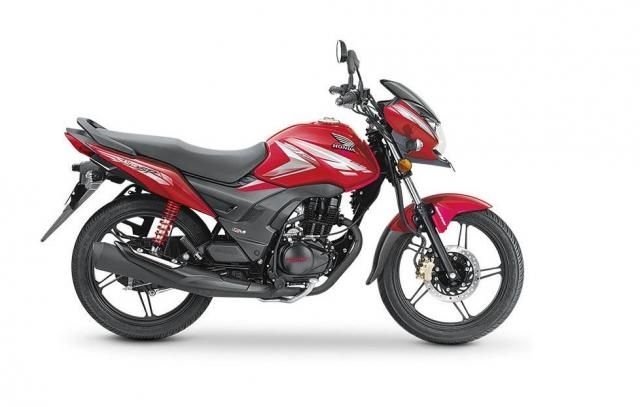 New Honda Bikes available at starting price of Rs. 46,866. All new Honda Bikes come with 100% Refundable Token Amount. Few top new Honda Bike models are Honda cb shine, Honda cb shine sp, Honda cb hornet 160r, Honda livo, Honda x-blade. Honda is one of the most popular automobile manufacturing companies that caters audiences worldwide. The company is known for the production of automobiles, aircraft, motorcycles, and power equipment. It was founded by Soichiro Honda in the year 1949 and has its current headquarters in Minato, Tokyo, Japan. It is the eighth largest automobile manufacturer in the world and the first company to launch the luxury segment car brand ‘Acura’ in Japan. The company ventured into motorcycle production in the year 1955 but entered the Indian market in the year 1984. To start its motorcycle company in India, the brand joined hands with Kinetic motors and Hero Cycles. The company’s collaboration with the cycle manufacturer Hero became the most notable and the profitable ventures in India. 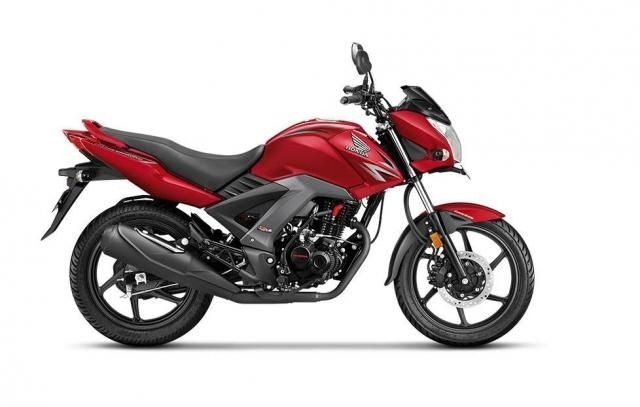 Honda motors and Hero cycles started a separate company named ‘Hero Honda’ for its two-wheeler production. Hero Honda launched many successful bikes that featured unconventional designs and durable body. 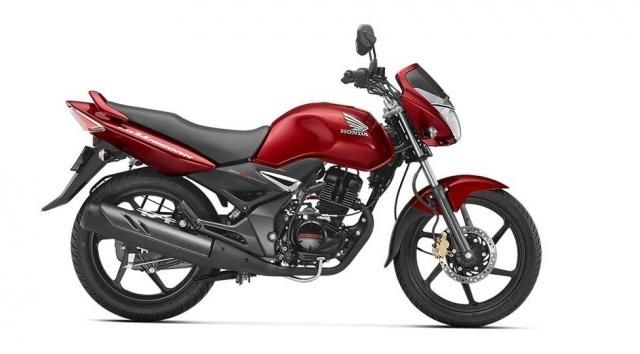 Bikes like Passion, CD-100 and Splendor began dominating the sales numbers of the Indian two-wheeler market. In the year 2010, the coalition between the two companies ended due to internal disputes, which led to the creation of two different companies, i.e. Honda Motorcycle and Scooter India, Private Limited (HMSI) and Hero MotoCorp. As a part of the agreement, Hero got the rights to produce the older bikes which include Splendor, Passion and CD series. Currently, Honda is still ruling the two-wheeler market with its 110cc scooter ‘Activa’ and other high-end bikes like the CBR, Hornet and other upcoming bikes.